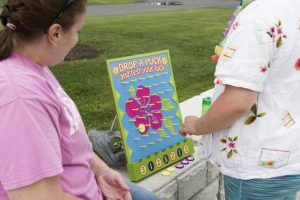 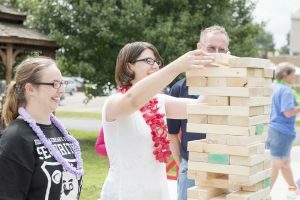 A few weeks ago, Partners In Progress held our annual summer picnic. 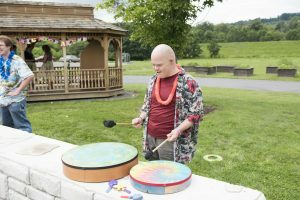 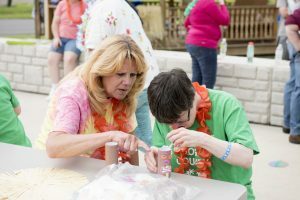 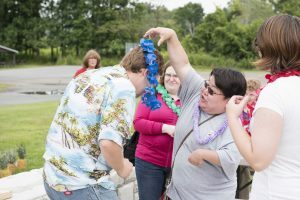 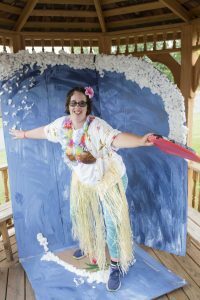 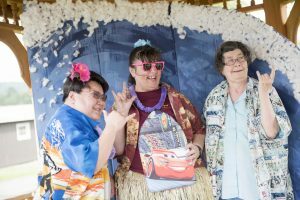 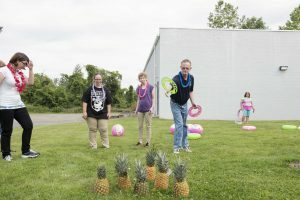 The picnic’s theme was a luau and as you’ll see in the photos – the staff went all out setting it up and everyone had a great time! 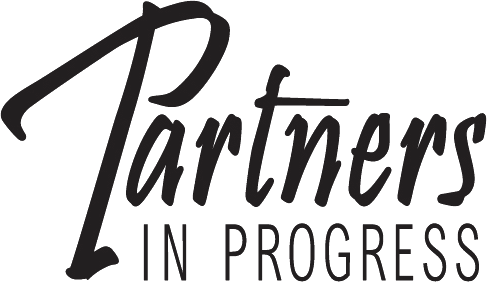 Partners In Progress is collecting monetary donations for a similar organization in Houston, The Arc of Greater Houston. 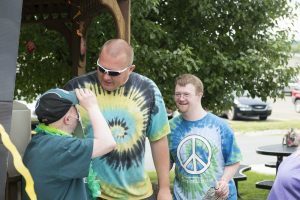 Your donation will go toward helping individuals with disabilities that have been affected by Hurricane Harvey. 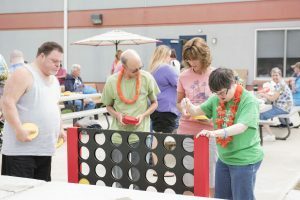 Receipts are available for cash donations and checks can be made payable to Partners In Progress with a memo indicating Houston Relief Fund. 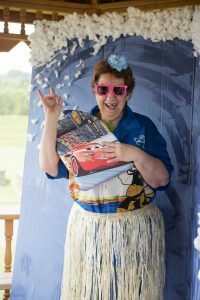 Open between 9am – 5pm Monday through Friday and 10-3 on Saturdays.